There are many historical buildings on campus, such as the James Mitchell Museum, established in 1952. This geological museum contains high quality collections sampling a significant diversity of the planet's geology, with a fine display of fossils, minerals and rocks. 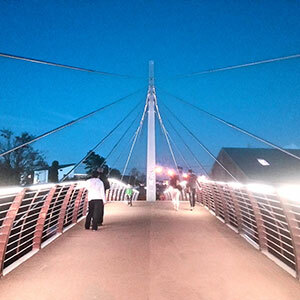 Newer parts of the University sprang up in the 1970s, including the iconic Arts/Science Concourse designed by architects Scott Tallon Walker. The 1990s also saw considerable development including the conversion of an old munitions factory into a student centre. 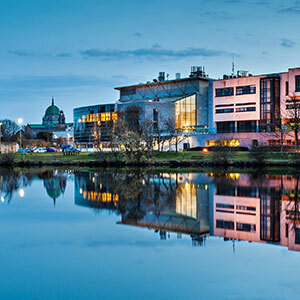 Since 2000, the University has invested €400 million in new buildings and facilities across campus. 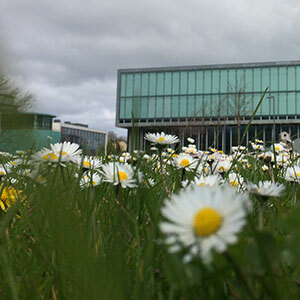 The early 2000s saw the addition of the Cairnes Building, Áras Moyola and the award-winning Engineering Building, all located in the north campus. As the capital development programme draws to a close, we are adding new residences on campus for over 900 students, as well as developing the Quadrangle - our very first building - into a centre for public and civic engagement. Professor Ó hÓgartaigh's term of office commenced in January 2018. 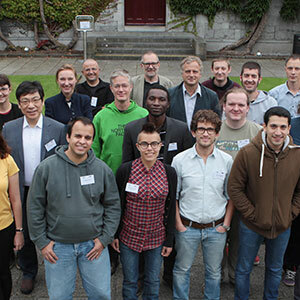 A native of Galway city and a graduate of NUI Galway, Professor Ó hÓgartaigh came to the University from UCD, where he was Professor of Accounting and Dean of Business at UCD. Deputy-President of the University with a record of achievement in academic leadership, strategic planning and change management. Dr. Ó Muircheartaigh's term co-incided with development of a number of world-class research centres (eg. 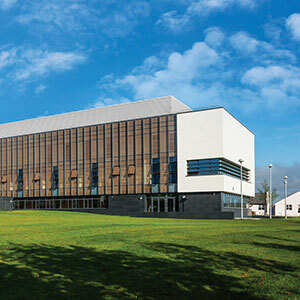 NCBES, REMEDI, DERI, Huston School of Film & Digital Media) and the construction of major new buildings, such as the Sports Centre, Áras Moyola, the IT Building and the Orbsen Building. Widely known as 'Iggy', key achievements of his term include a new approach to the promotion of third level education through Irish and the amendment of the 1929 Act. 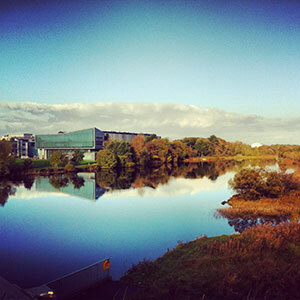 Dr. Fottrell introduced the first strategic plan for the university in 1997 called Strategic Plan 2006, which resulted in the strengthening of research activities in the university and secured the development of the NUI Galway as a world-class university. Under Dr. ó hEocha's leadership, student numbers doubled, research flourished and the present modern campus took shape. An esteemed professor of Mathematics in UCG, Dr. Newell became President in 1960 and implemented many changes to the University, its campus and particularly to the curriculum by adding many new disciplines. Pádraig de Brún, was formerly a professor of Mathematics in Maynooth before he became President of UCG to which he brought his passionate belief in the importance of the Irish language. John Hynes, a Professor of Archaeology was instrumental in securing funding for UCG at a time of acute financial crisis and ensured the survival of the university. Alexander Anderson oversaw the transition from Queen's College Galway, a University of the United Kingdom to UCG, the designated Gaelic University of Saorstát Éireann and an increase in the student body from 100 to 600 people. William Starke had a background in Ethics, History, English literature and Classical studies, and during his time as President of UCG, he published many studies on Irish education and the Classics. Thomas William Moffett was a Professor of Logic and Metaphysics and held the chair of History and English Literature before becoming President of UCG. He wrote and lectured extensively on Economics. A thoughtful and eloquent speaker Rev. 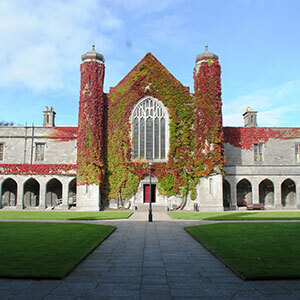 Kirwan held a Docorate of Divinity was the first President of Queen's College Galway.